Love free stuff? Me too! Here's my bookmark and bookplate swag! Cool, huh? If you live in the states, send me a email at brendapandos (at) gmail (dot) com and I'll be happy to send you one. b) anything else you'd like to share with me. I love fan email!! 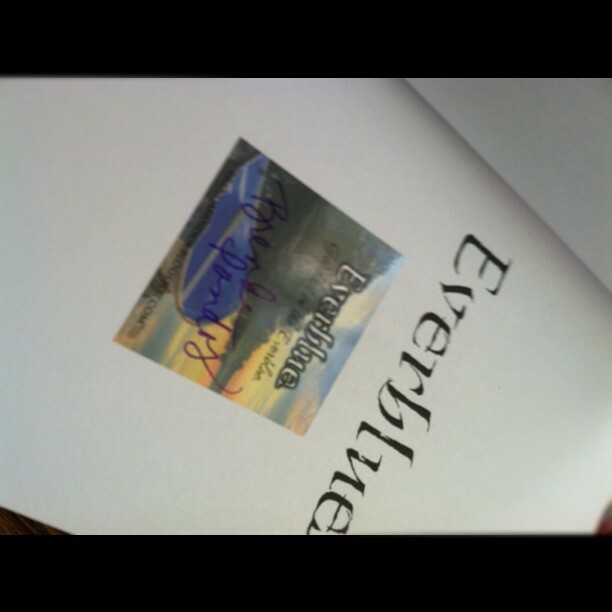 It's a sticker I sign that you can later affix inside your book to make it a signed copy. 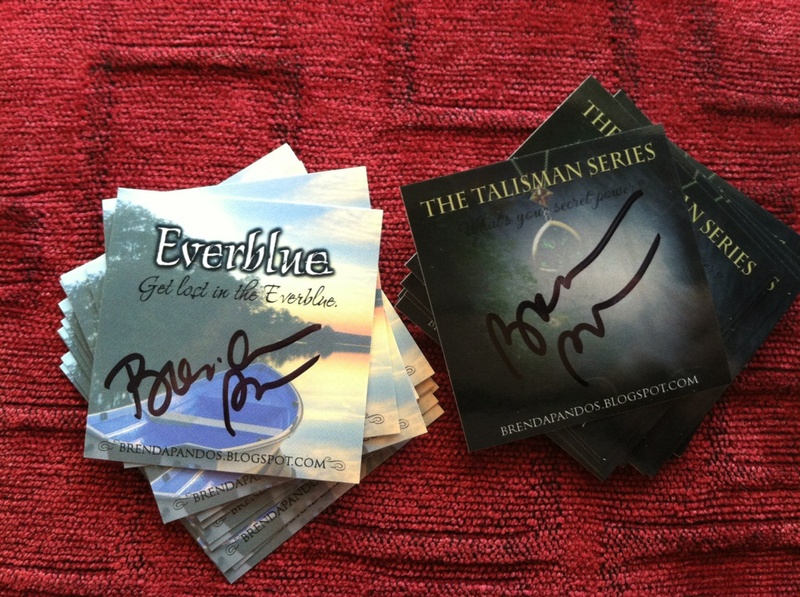 I have ones for Talisman Series and Mer Tales, so let me know what you want! I love fan email, so don't forget to leave me a note!